If the lawn area in your garden has overgrown and needs reducing of the height you can use our professional services. 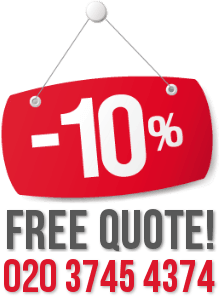 We offer grass cutting in domestic and commercial estates, based in Finsbury Park which has great effect. Use our reliable services to ensure the proper maintenance of your green outdoor areas. Our gardeners work with professional machines for cutting grass and have the necessary skills to do the service. They can keep your house and other estate’s external areas neat and presentable. 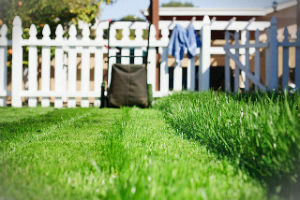 If your property’s outdoor grass areas need trimming and proper maintenance use the services of our gardeners. They can reduce the height of the grass to encourage the thickness of your lawn. Once the grass becomes steady and properly maintained it will develop stronger root system and is less likely to have weeds and moss. Most grass areas which aren’t kept trimmed have bare patches and overgrow with weeds. Use our comprehensive grass cutting services available in N4 seven days in the week. We will make your property and home look better. If you leave the grass areas around your estate to become too high and out of control this will not only present your property in a bad way. The weeds which will grow in it can take the most of the space and trimming it later will be harder. Use our grass cutting services in Finsbury Park regularly to ensure the healthy condition of your plants. We offer maintenance programs and one-off services which are tailored in line with the customers’ needs. 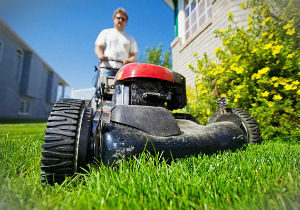 Our gardeners can consult you how often you should provide trimming of your lawn. We guarantee you professional work done with the help of suitable machines and tools.